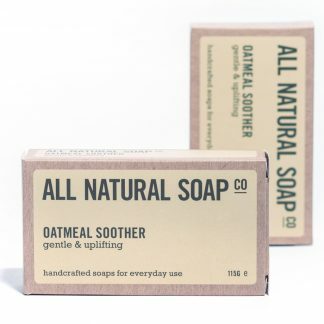 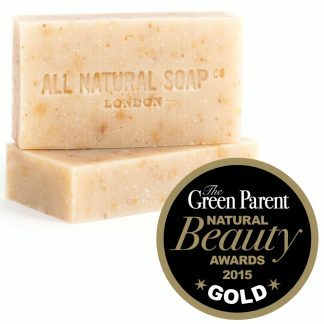 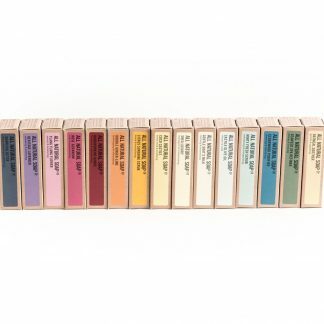 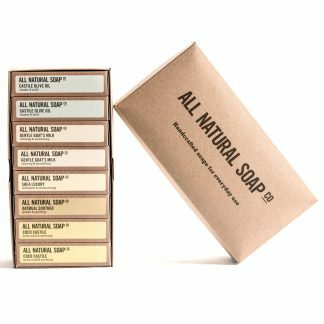 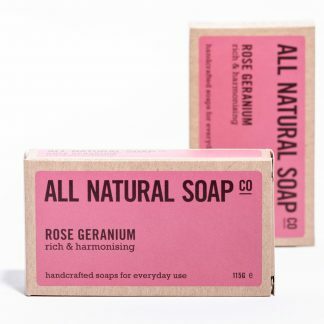 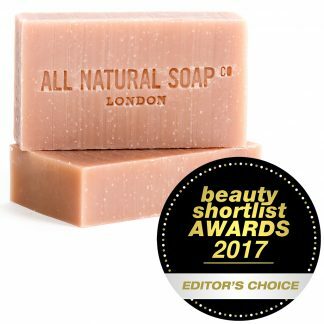 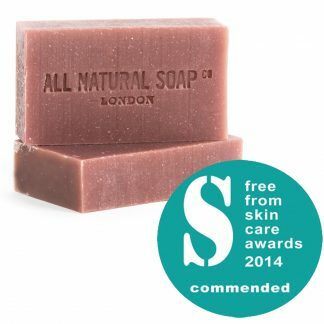 We have won a grand total of 11 awards for our totally natural, palm oil free soaps! 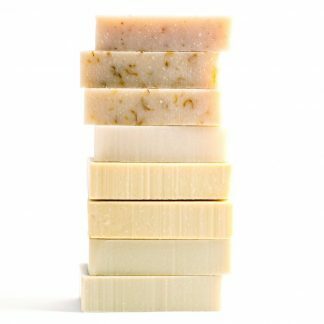 All our award-winning bars and associated box sets are below. 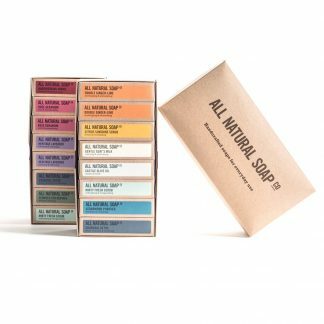 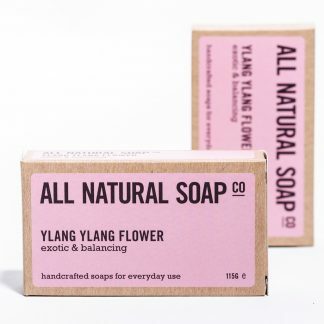 You can now read the Free From testers’ feedback & other interesting info at the bottom of each soap’s individual product page.